The Australian Chamber is a strong advocate for a workforce development strategy that focuses on the skills development of Australian workers supplemented by a flexible and responsive migration system to fill the gaps. Australian businesses increasingly compete not just locally but globally for talent and skills. 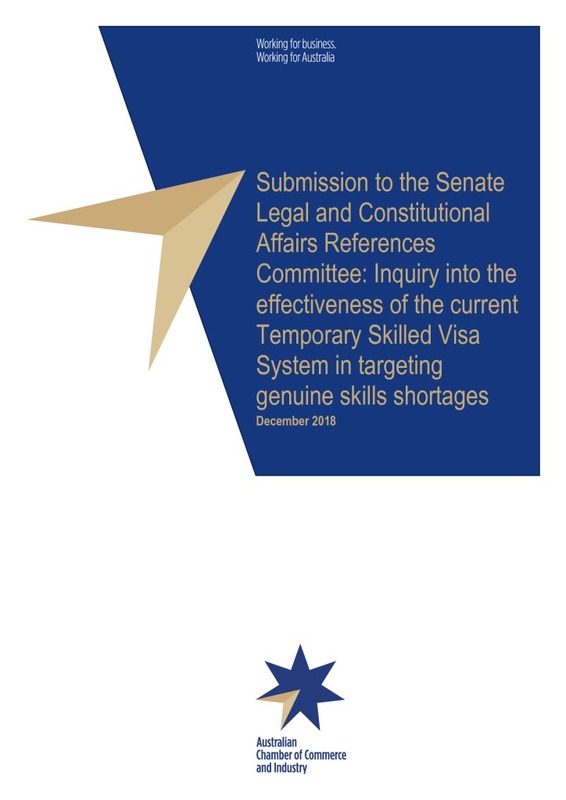 This submission outlines the importance of a responsive temporary skilled migration system, highlights the current shortcomings of the program and provides recommendations on how the system can be improved.